Finished another sketch today. 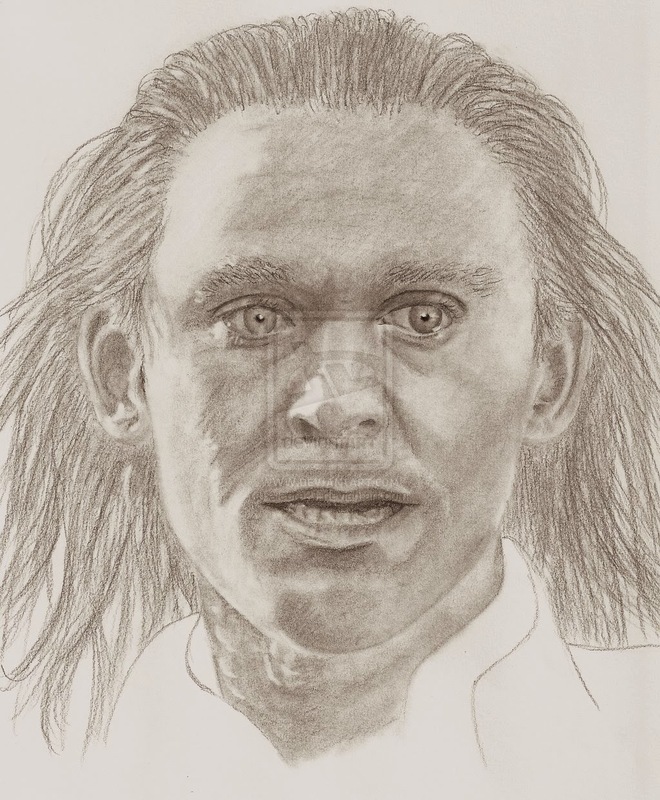 This one is of Tom Hiddleston as Loki (from this reference). It was drawn over 5.5 hours with pencils 9H, 2B & 3B.